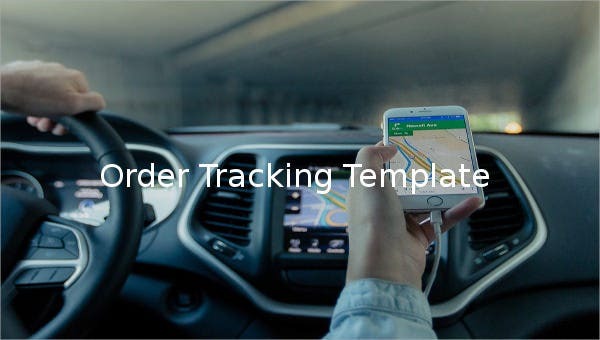 An order tracking template is highly recommended to highlight the information of order from purchasing, details of the order, delivery and shipment. 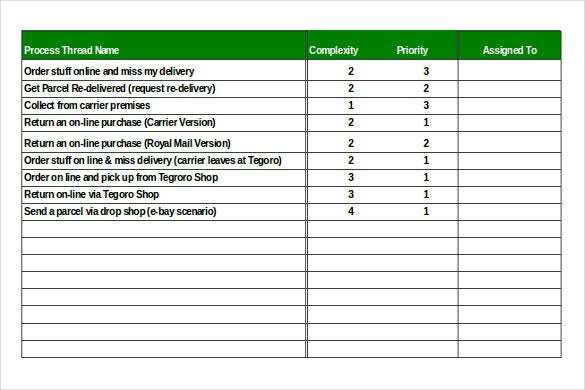 This is useful to check all orders in good condition and correctly received by the receiver just like an Order Confirmation Template. This will help to minimize issues of loss or customers complaints. There are samples examples presented in format ready to be understood by people who will in need of it. These are free samples and intended to be downloaded once you have chosen the right and suitable sample for you then later to be customized. 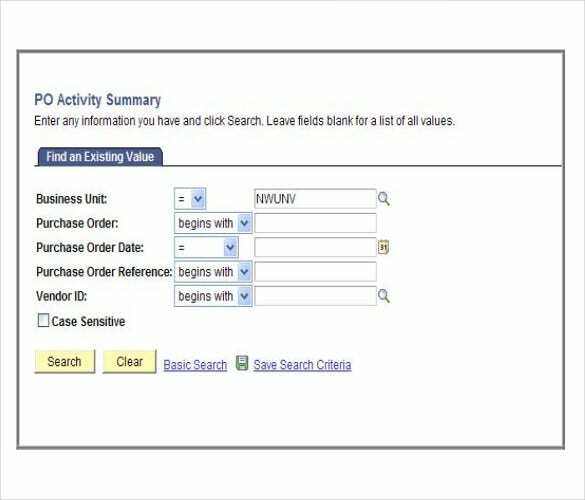 It helps people in the business to manage orders without failure.You may also see Order Template. northwestern.edu | Need to track your orders? 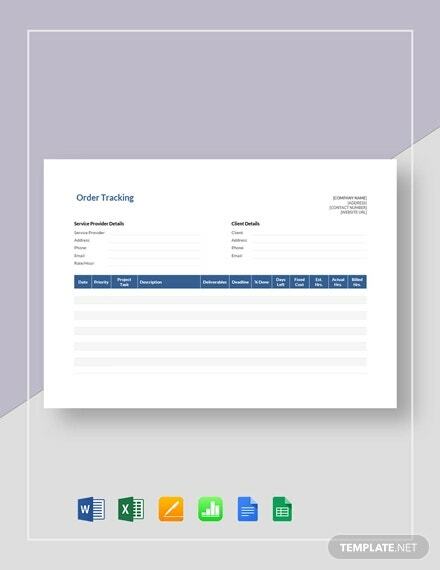 Try this template for order tracking, where you can enter business unit, purchase order, purchase order date, purchase order reference and vendor id. With these details simply click on search button and you will get the tracking details. 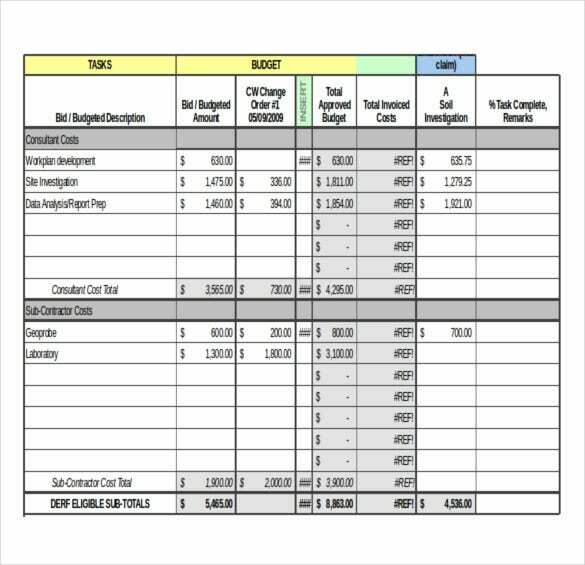 dnr.wi.gov | Want to align your budgets and track the costs? 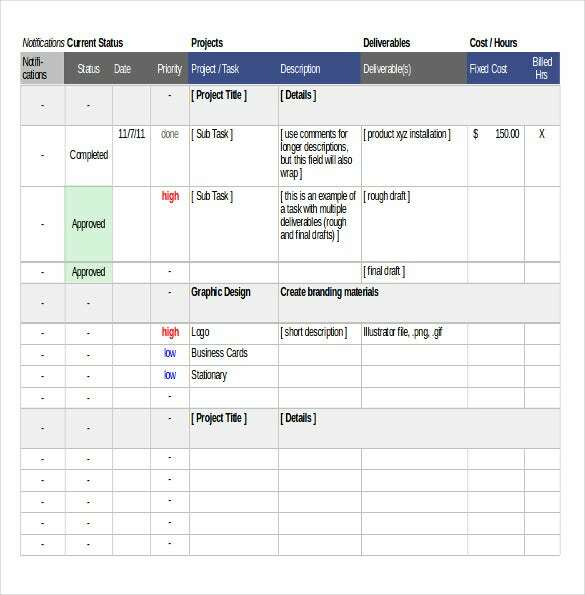 Get this template downloaded and it will arrange budget as per the tasks given. It will easily design total invoiced cost for you. kendrakinnison.com | Running an organization? 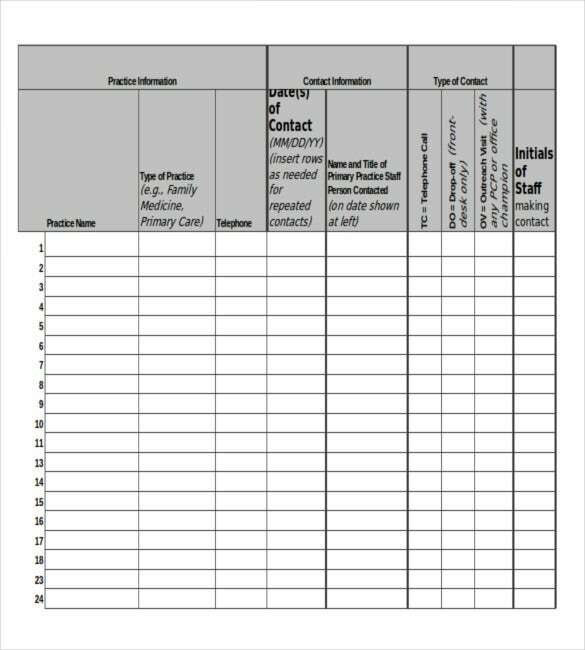 With this template you can easily maintain the record of working hours of employees. It has the entries of initials, date, time in, time out, total time, task and additional notes to track your employees and their work. karonaconsulting.com | Find out the productivity and electronic time with this template. It gets the process thread generated with the data of complexity, priority and assigned to. 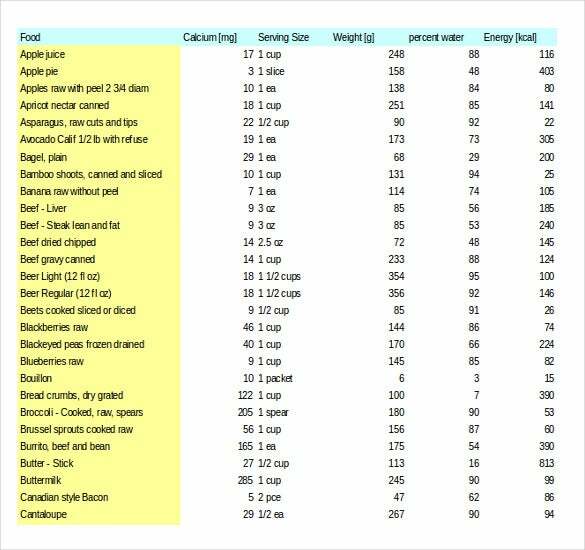 With this you can analyze the work performance. 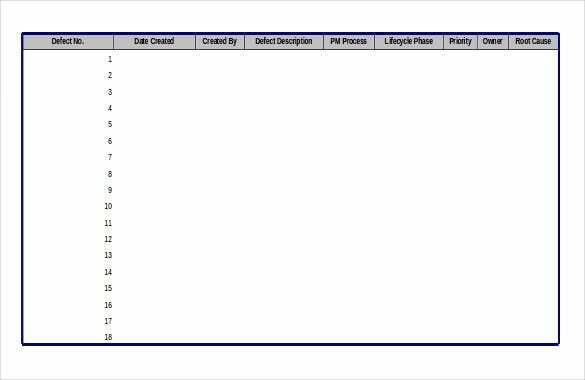 ibm.com | Try this quick template which will help you to track the order issued. It will contain all the essential information regarding the project undertaken like project name, objective, users, functional requirements, non functional requirements and optional features. draftsman.files.wordpress.com | Try this template for free and track the details of your project. It will compile your notifications current status, projects, description, deliverance, cost and hours devoted. 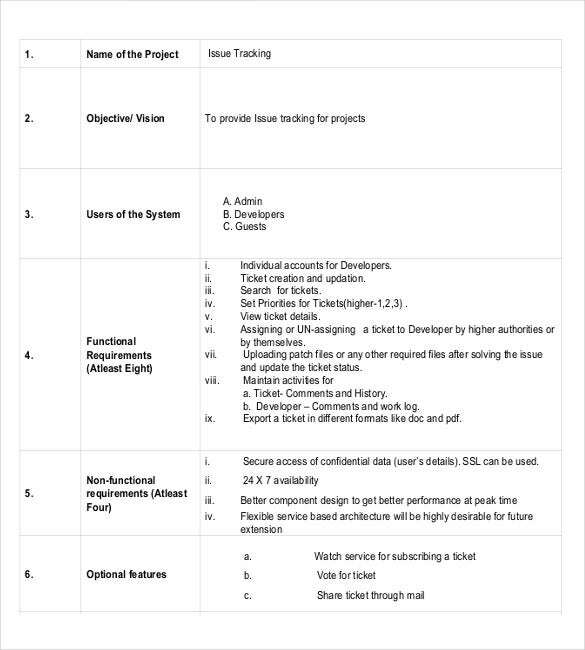 You can track the status of project with this and the arranged cost as well. 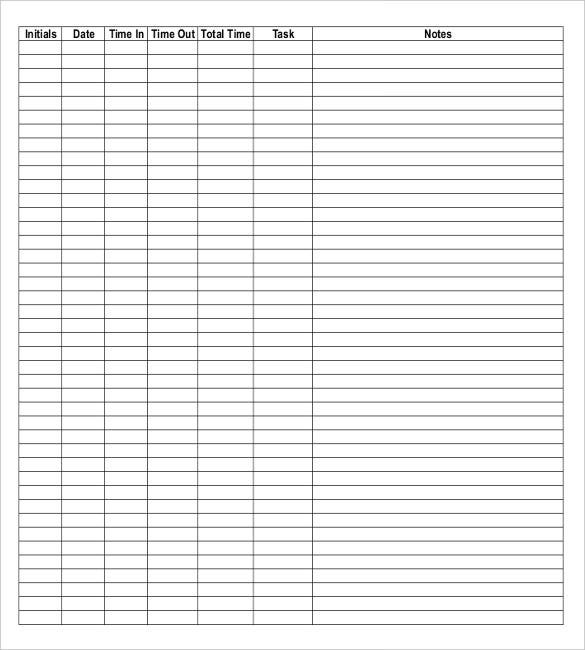 ribbs.usps.gov | With this template design your own spreadsheets to track your inventory order. 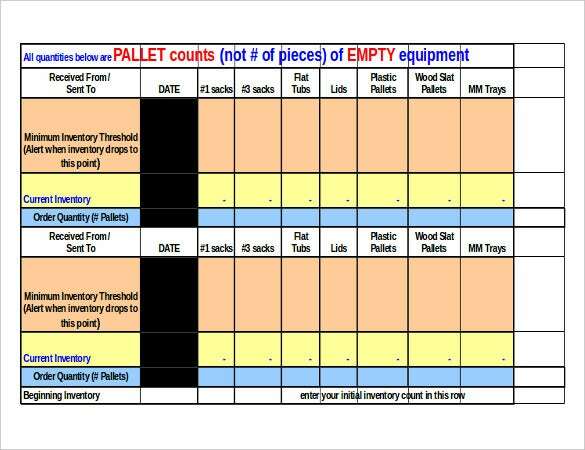 All you have maintain is the entry of details like minimum inventory threshold and beginning inventory, so you can never run out of inventory with this sample. 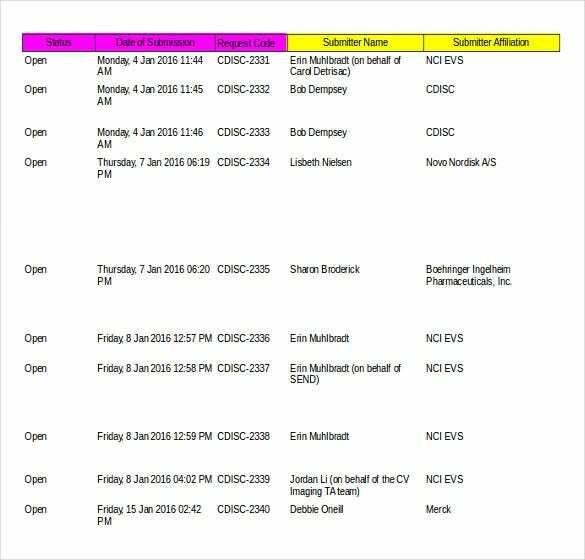 govcdc | Need to handle a change request? 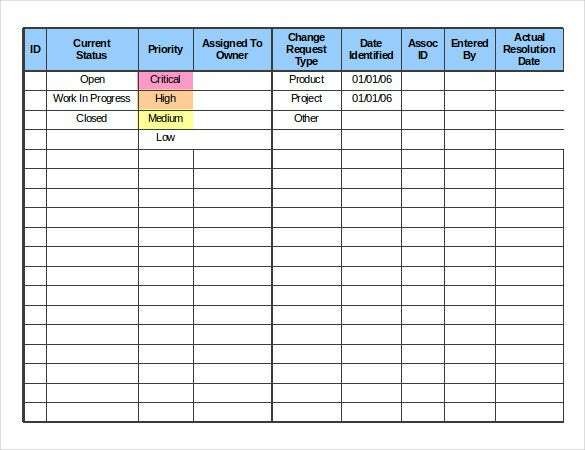 Get this template to streamline the change log order and enter the data for id, current status, priority of change, change request type, assigned to, actual resolution date, etc. fema.gov | Want to meet the desired goals weekly? 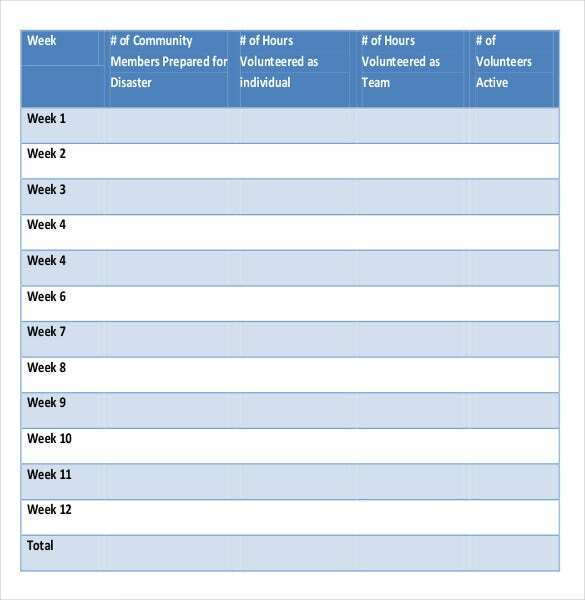 Try this template and you will get the number of community members prepared for disaster, number of hours volunteered individually, duration as a team and active volunteers. 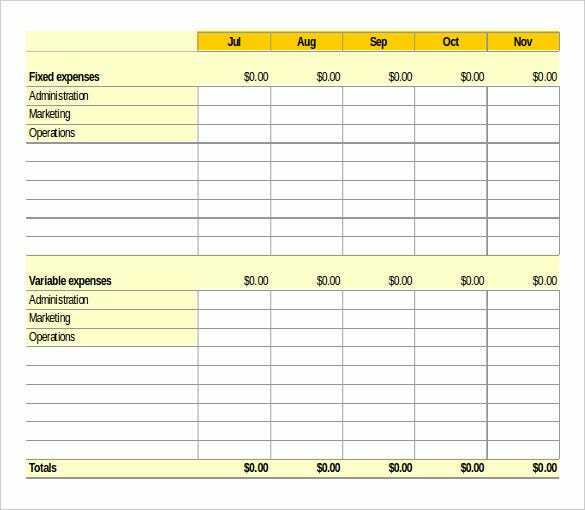 commbank.com.au | Need to calculate and analyze cash flow of your business? 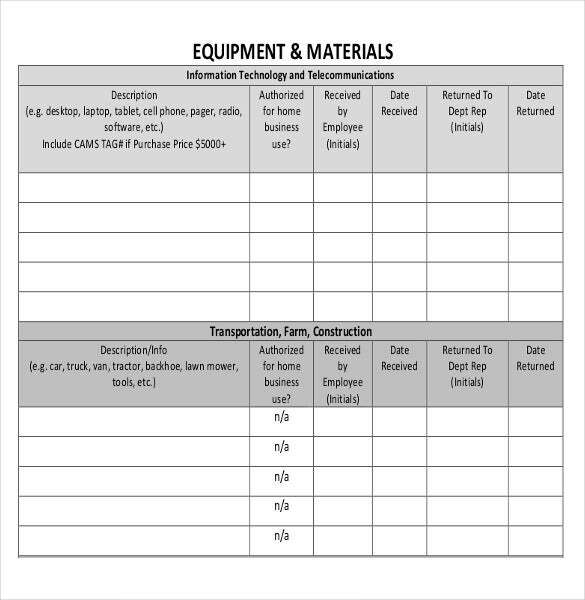 This template does it for you; it augments the balance sheet and income statements for you. You get the fixed and variable expenses streamlined with all types of required calculations.